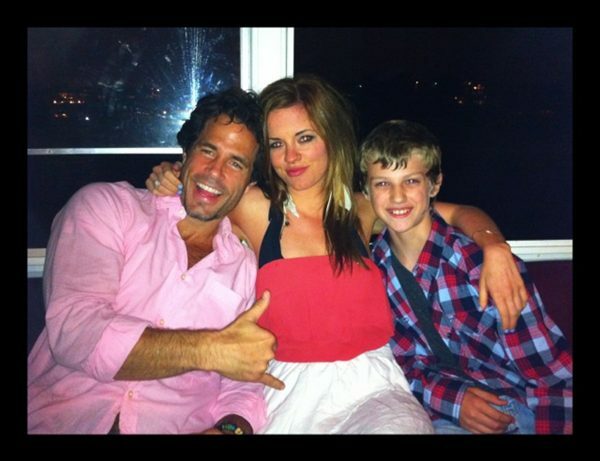 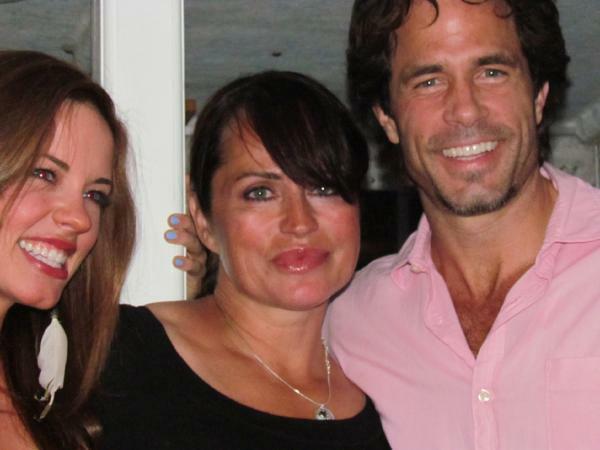 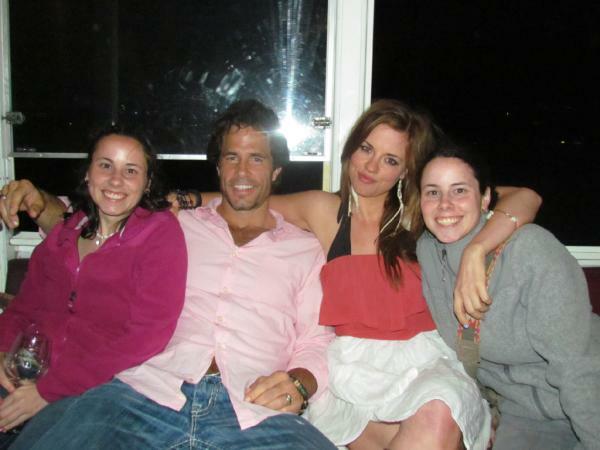 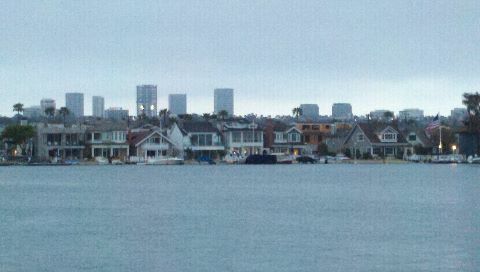 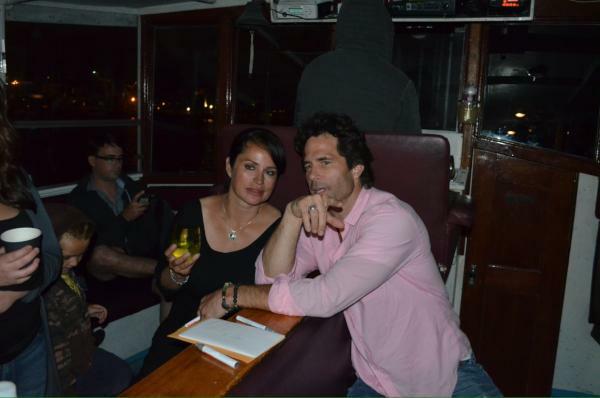 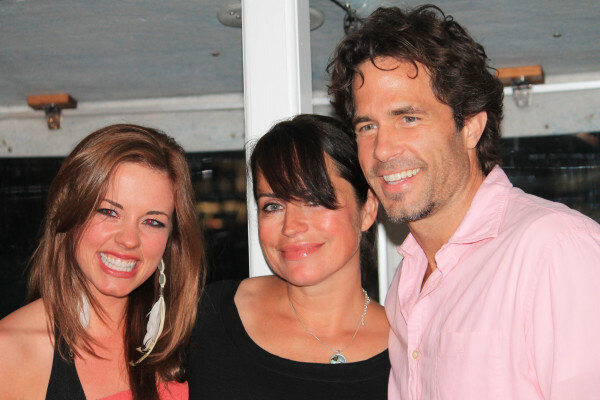 Days Cast Mates Shawn Christian, Molly Burnett & Crystal Chappell set sail for a 3 hour cruise with some very lucky fans! 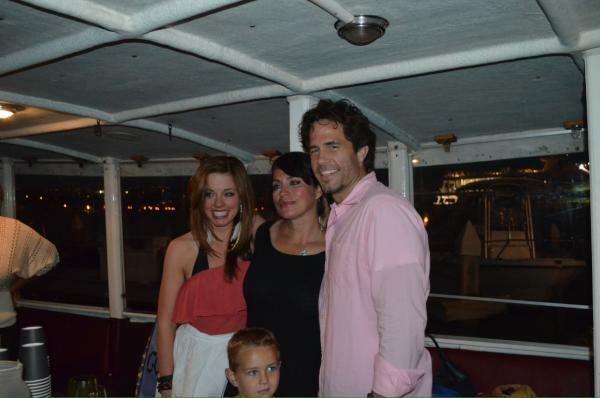 Renee (@Islandma60) was on board for the festivities! 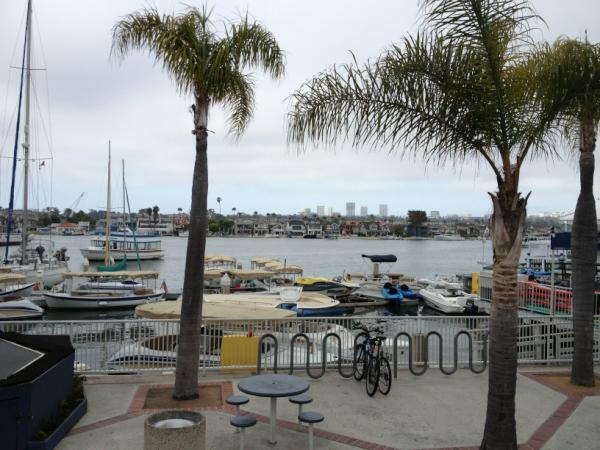 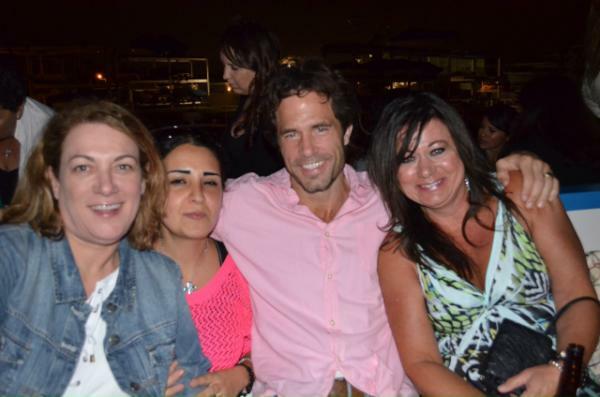 Check out her recap of this fun event! 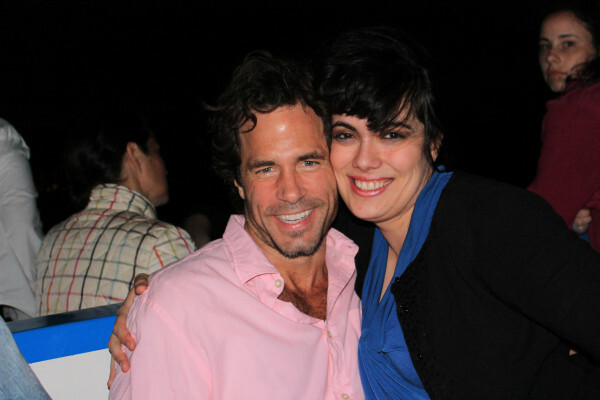 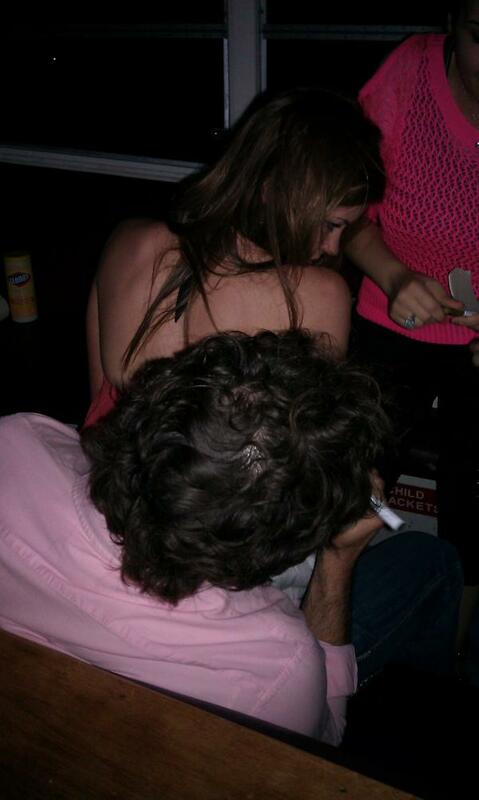 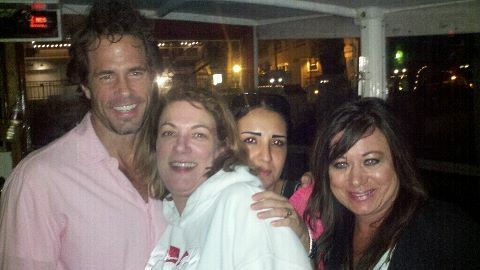 http://pic.twitter.com/8sI0By0q” Oh my, what is @ShawnC4real signing??? 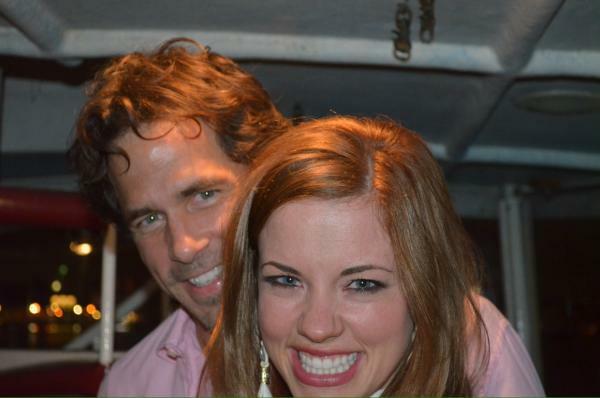 Tee hee :) Thanks for all the pics!!! 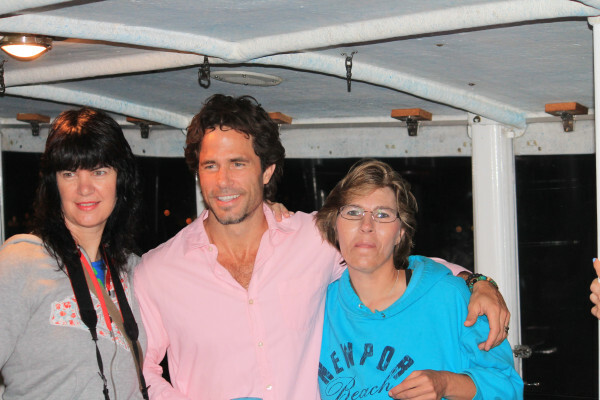 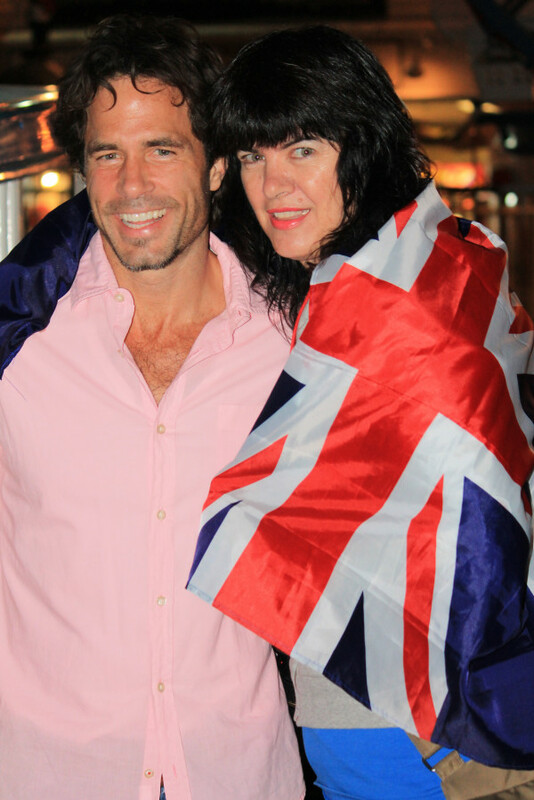 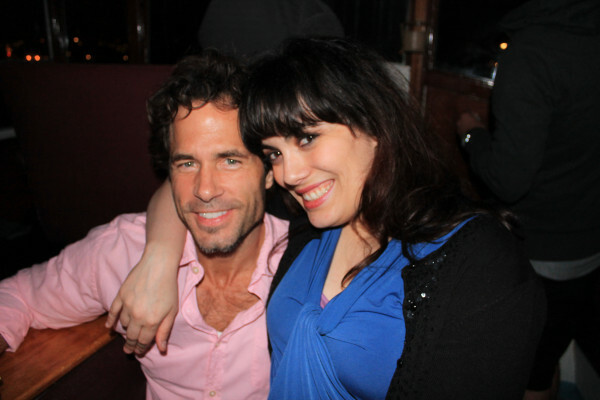 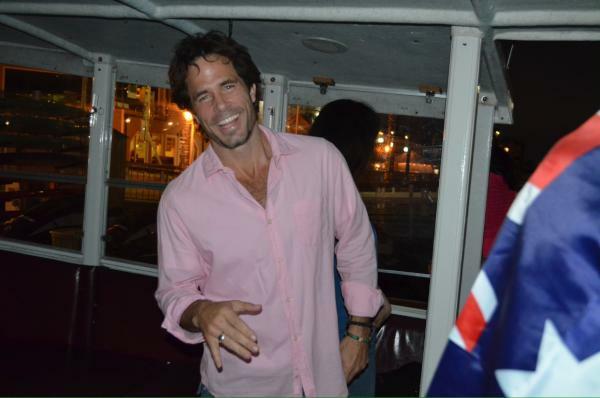 Looking good @ShawnC4real @kat_from_az @islandma60 @DanLoe4Life Thanks for the awesome cruise!